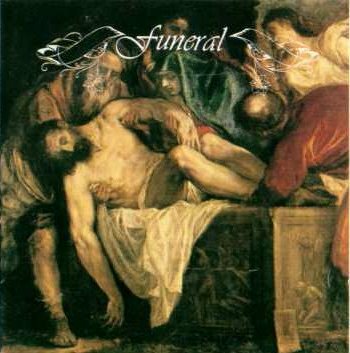 There are (at least) 4 bands with name "Funeral". 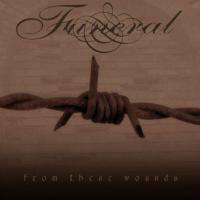 1) Funeral is a Funeral Doom Metal band from Norway. 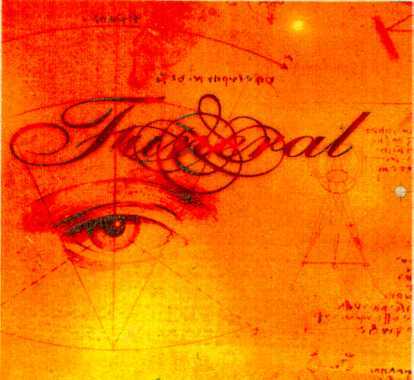 They were formed in 1991 marking one of the first pioneers in the sub-genre of Funeral Doom. The band has produced 3 full-length albums and four demos. An unfortunate turn of events occurred in January 10th, 2003, when their bassist and songwriter Einar Andre Fredriksen committed suicide. On October 28th, 2006 another long time member of the band, guitarist Christian Loos, has died. 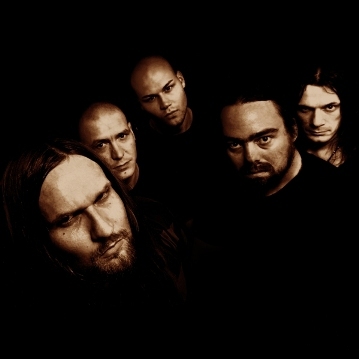 This leaves the band's drummer Anders Eek as the only remaining founder of Funeral. 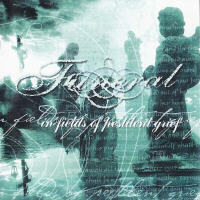 The new album with a new line-up will be called "From these Wounds" and it will be released in 2007 in Europe while in Norway the release is set to 4th December 2006. The Norwegian digipack is limited and comes with the bonus track "Breathing Through You". 2) French NSBM band that became later known as Kristallnacht. 3) A Brazilian Punk Band. 4) Legendary punk band from Long Beach, California featuring future/former members of the Rik L Rik band, Weirdos, and Tex and the Horseheads.